We can help design/manufacture any bearing. We stock other manufacturers: Barden, Fafnir, MPB, SKF, Kaydon, FAG, ND, KOYO, NSK, RMB, KBC, SMT, GMN, etc. Full line of airframe control ball and roller anti-friction bearings to the aerospace industry. 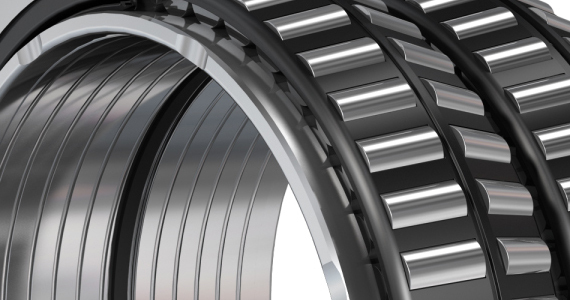 These bearings are of lightweight design, corrosion protected, grease-lubricated, and typically sealed. Radial Rod end and spherical bearings are an Aerospace specification using PTFE liners with stainless steel components. For more information on airframe control bearings, please consult our Customer Service at 800-962-4180. Aircraft Bearing has been servicing the Aerospace OEM markets for over 30 years. 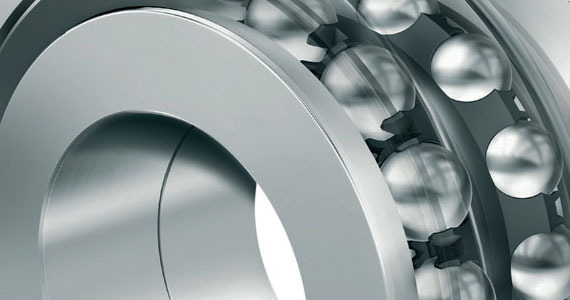 Our extensive and unique knowledge of handling the bearing needs of production focused customers is un-surpassed in the industry. 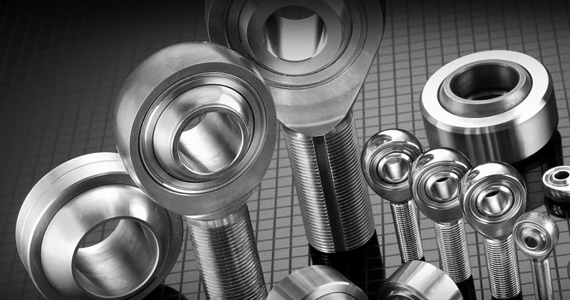 We offer extensive flexibility to our customers by offering not only standard products but offering our customers a broad array of our manufacturing partners to supply unique items for their specific applications. Aircraft Bearing offers re-lube services, custom packaging, kitting, and special shipping options. We are the solution provider to all of our customers. ...has been highlighted by patents for creative engineering design. 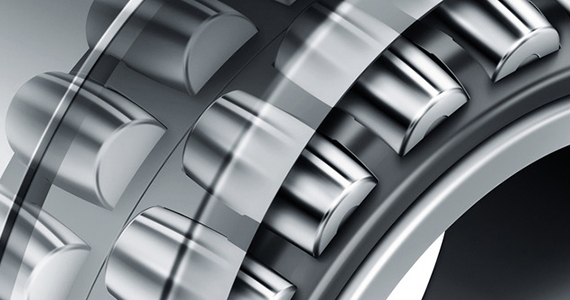 of excellence in Aerospace Bearings. Airframe Control Bearings are the broadest category of products that Aircraft Bearing offers. 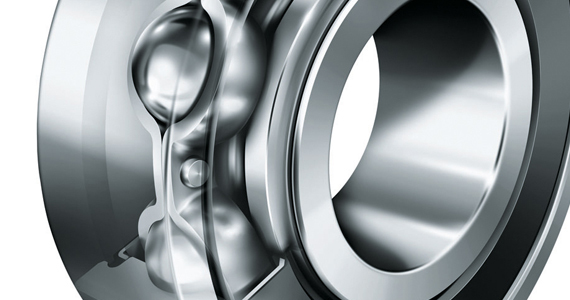 This Ball Bearing product is really the go-to part for oscillation in the bearing world. Due to their versatility and variety they are used for inserts for larger assemblies & pulleys, slight mis-alignment, or any application requiring slow rotation or oscillating motion. They are utilized across many non-aircraft industries due to their precision, radial and axial positioning, and excellence in oscillatory motion.